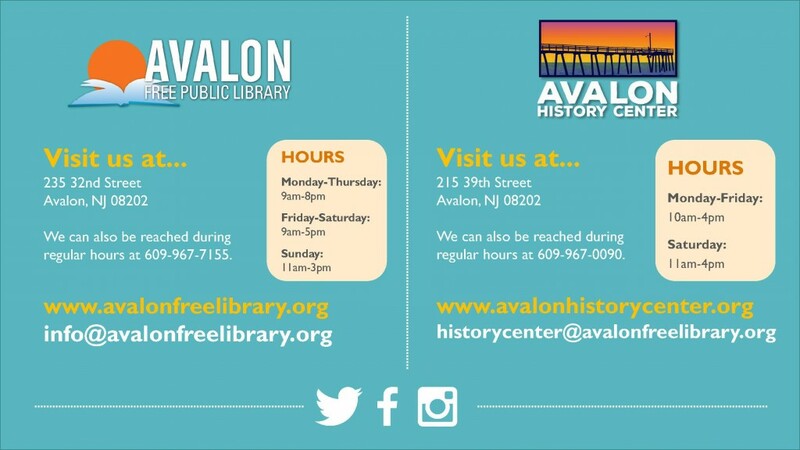 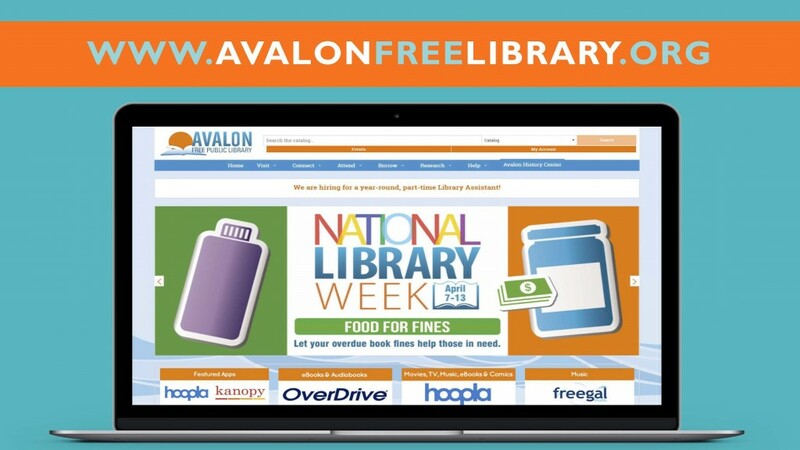 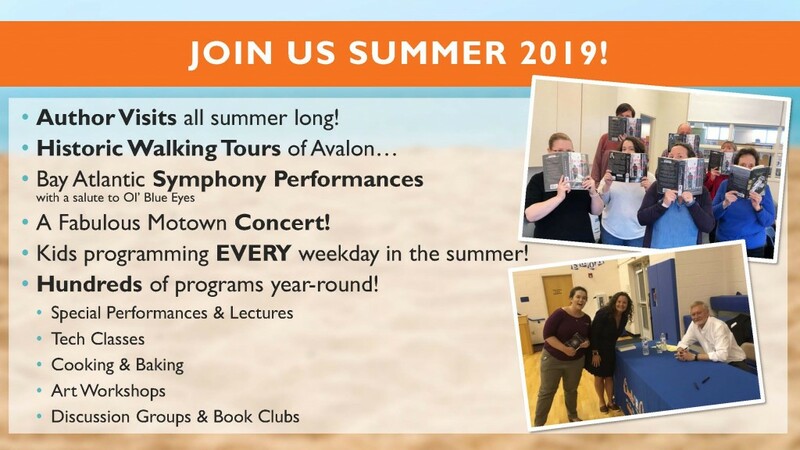 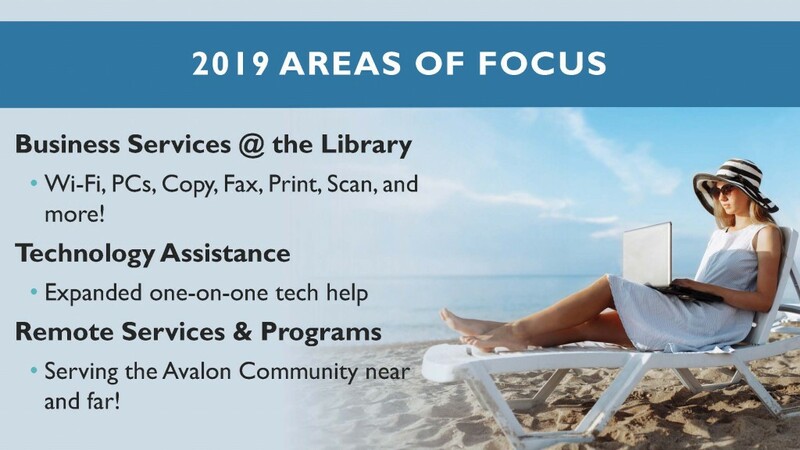 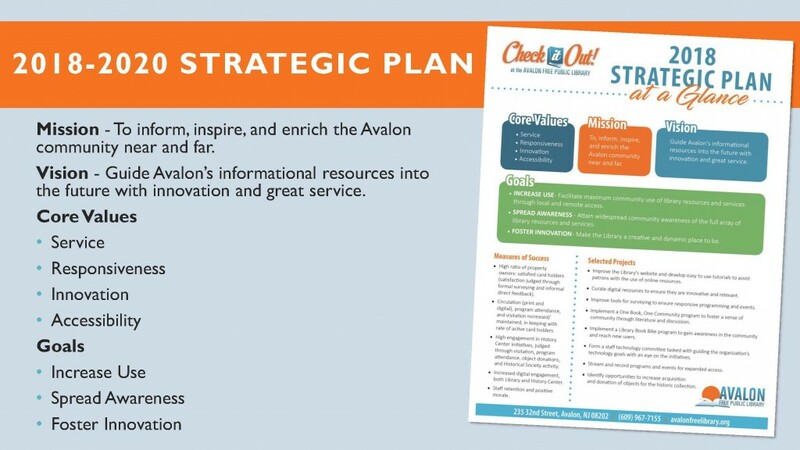 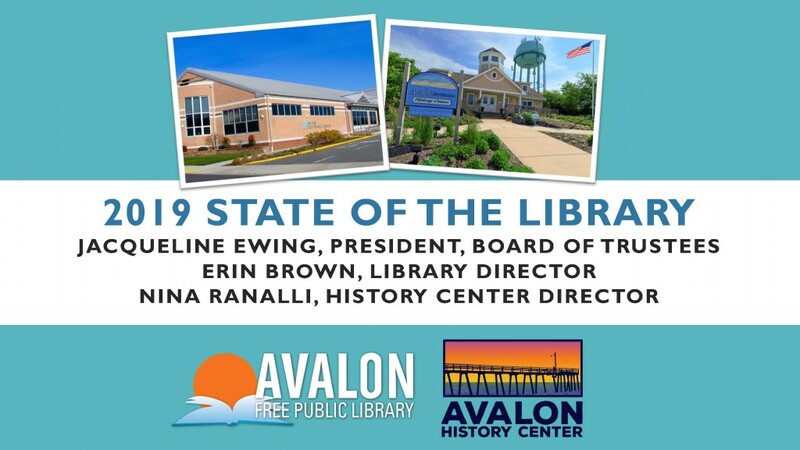 Avalon Free Public Library Erin Brown and Avalon History Center Director Nina Ranalli presented the 2019 State of the Library message to Avalon Borough Council on Wednesday, April 10th. 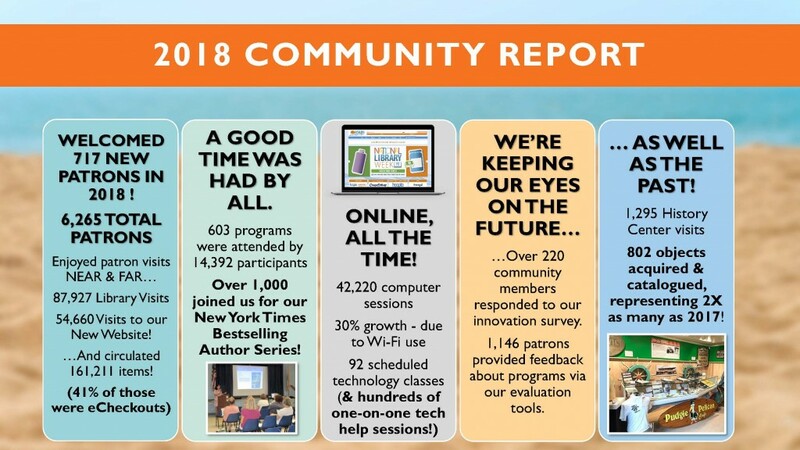 Below is the presentation delivered to Borough Council. 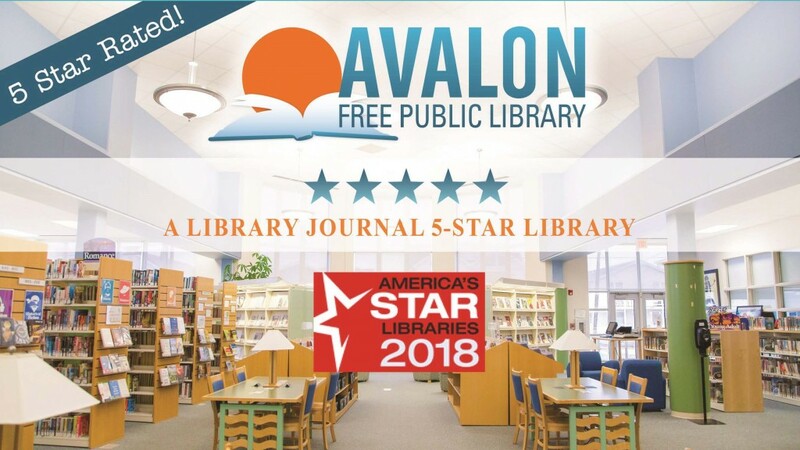 The Avalon Free Public Library has been designed as a five-star library for ten consecutive years.